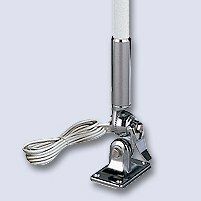 UHF Marine Antenna 2300-2500 MHz Marine antenna working on 2.3-2.5 GHz conceived for WLAN system. The radiant element is made of PTFE PCB to guarantee high power and low losses and it is protected by a glassfibre tube. 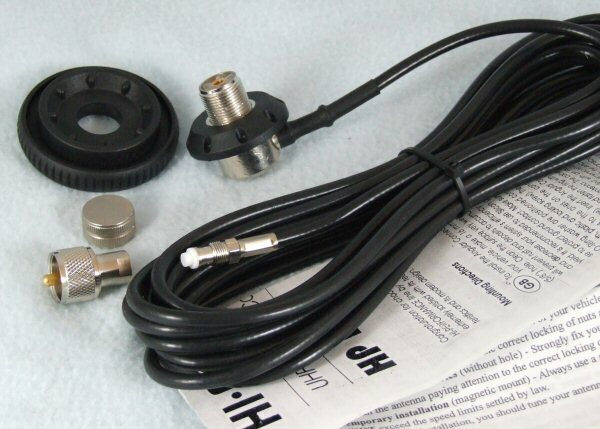 SCO-2.4-6 MARINER is supplied with RG 58 cable directly connected and SMA-male (other type on request). 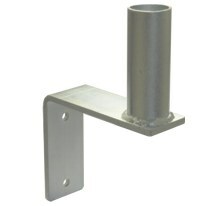 The optional fixing mounts are the following: “M-3” adjustable mount of chromium plated brass, “M- 8” adjustable mount of white nylon and “M-10”adjustable mount of chromed plated brass.